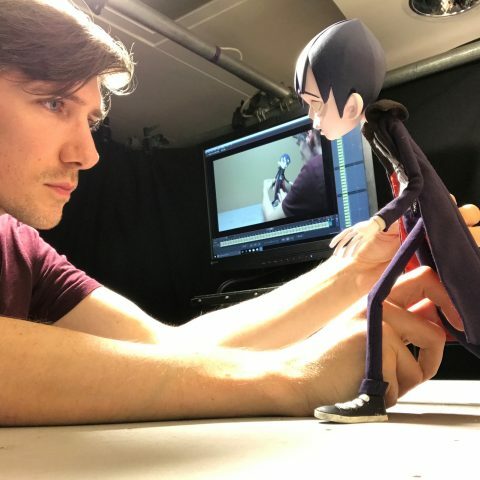 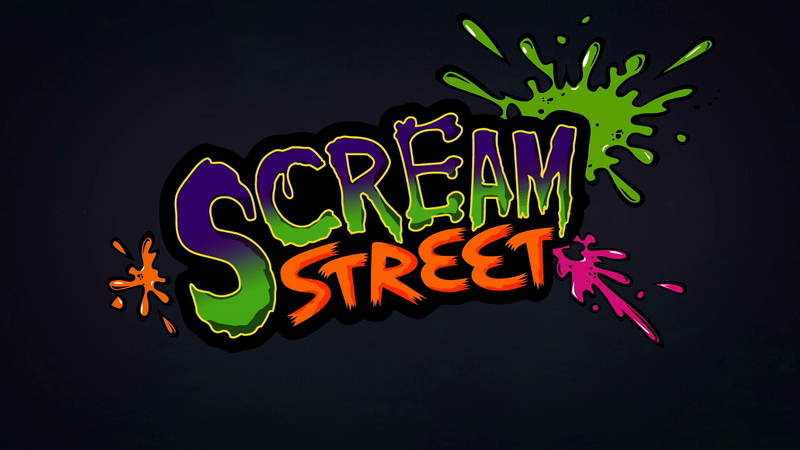 Scream Street wins Best Animated Series! 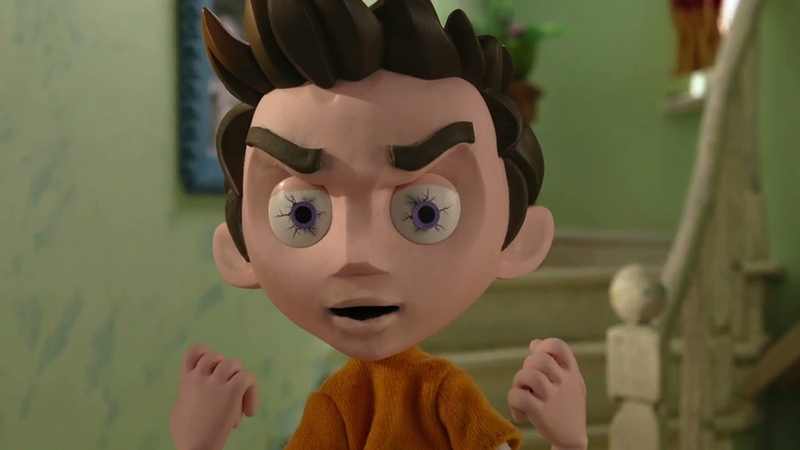 Factory are delighted to announce that ‘Scream Street’ has taken home the prize for Best Animated Series in the 2017 El Chupete Awards in Madrid, Spain. 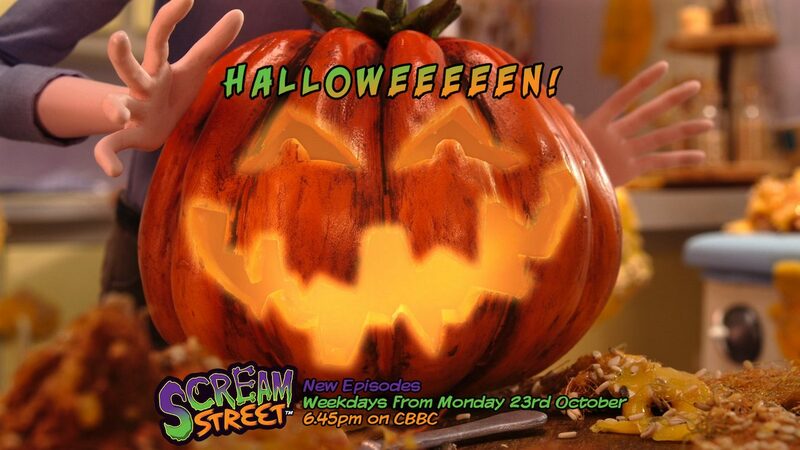 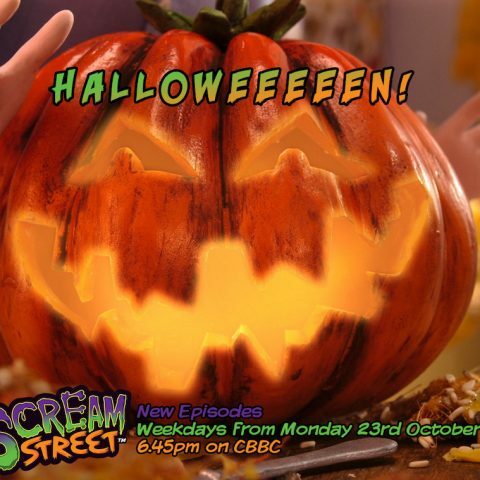 Don’t forget to catch up with the spooky series on CBBC!